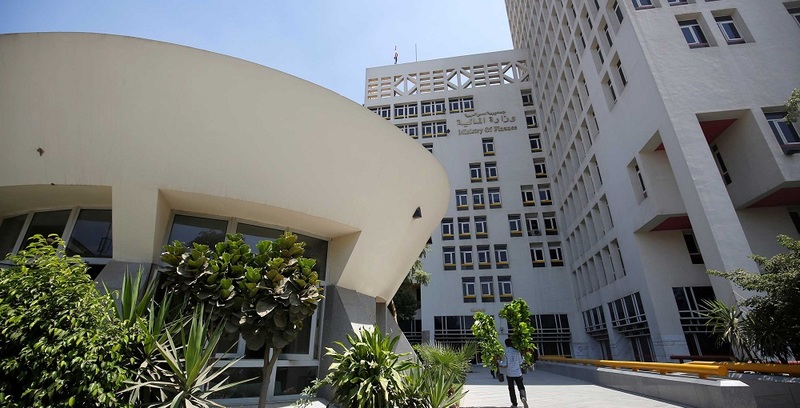 Egyptian Finance Ministry is moving forward with the plans of slapping different types of taxes including VAT, income tax, stamp tax, and development tax on social media ads, search ads and ecommerce platforms in the country, local publication Enterprise has reported citing a senior government source. We had first learned about Egypt’s plans to impose a stamp tax on social media and online search ads in January earlier this year. According to the latest report, companies using ads on social media platforms including Facebook, Twitter & Instagram, and search ads on Google, will have to pay 15-20% stamp tax. The tax will supposedly be charged on the total cost of the ads. Brands and companies in Egypt pay stamp tax in a similar range for their print ad purchases, per Enterprise. What’s not clear however is that how the government will be able to collect information about who is spending how much money on ads on these social media platforms as Facebook, Twitter or Instagram do not have any legal presence in Egypt. “The move will see the ministry to draft legislation enshrining the tax treatment of each category of activity and will require amendments to the VAT Act, the Stamp Tax Act, the Income Tax Act, and the E-Commerce Act. The ministry will likely require three months to draft the amendments, which will require signoff from cabinet before going to the House of Representatives for review and approval,” notes the report. Ecommerce platforms in the country had also started charging 14% VAT on their products after being asked by the government to do so and remit taxes to them. were also asked to charge and remit 14% VAT. Uber, the ride-hailing company, in February, this year, had also reached an agreement with Egyptian Tax Authority to pay VAT in the country. Careem, on the other hand, had been paying VAT since March last year.